On August 23, 2018, Special Session of IFAS Steering Committee will be held before the Heads of States-founders IFAS Summit in national touristic zone Avaza, Turkmenbashi. The members of Steering Committee will take part in the meetings. The report on Action plan implementation of IFAS Executive Committee for reporting year will be heard at Steering Committee meeting. 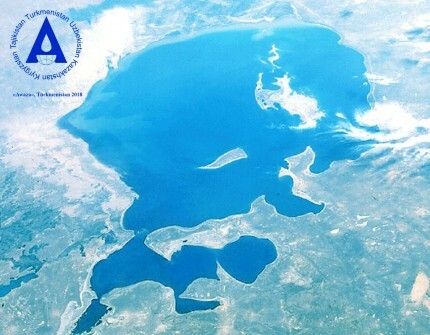 The following documents will be also discussed: Program of actions on providing assistance to the countries of the Aral Sea Basin (ASBP-4), draft Protocol on rotation of chairmanship in IFSA and IFSA officials to Agreement on status of IFSA and its bodies.